Horse lovers or land lovers. 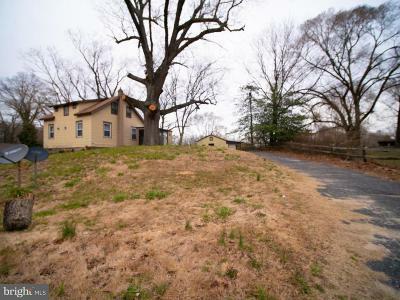 Check out this very unique property. 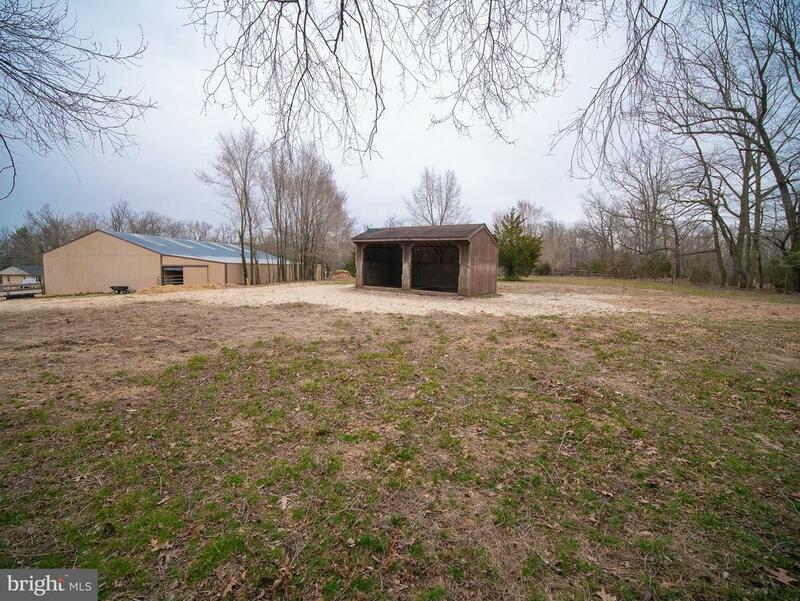 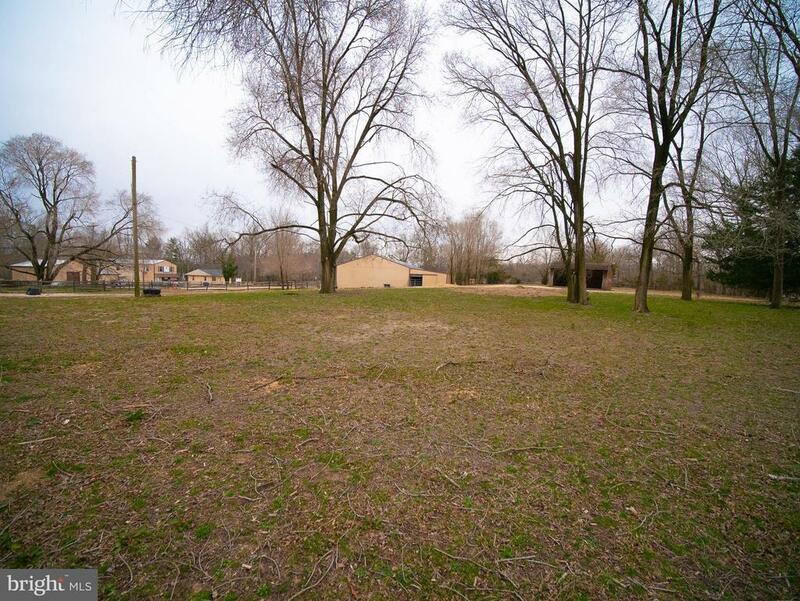 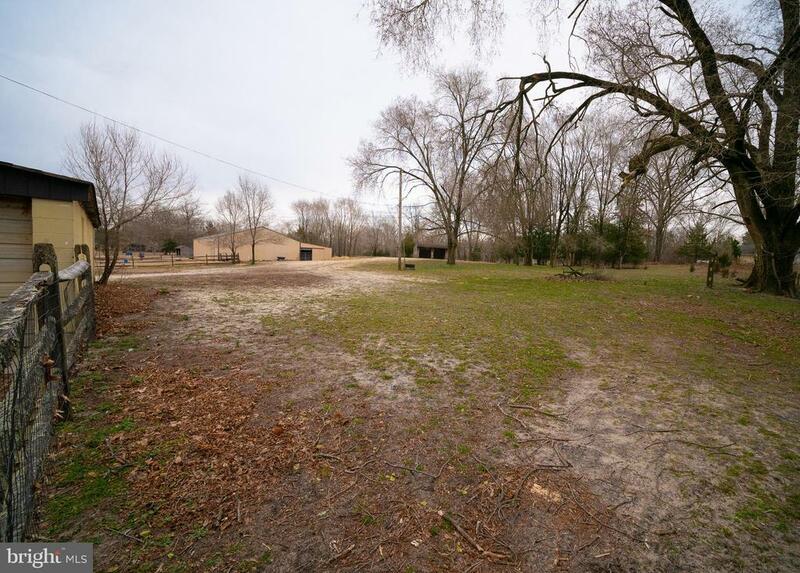 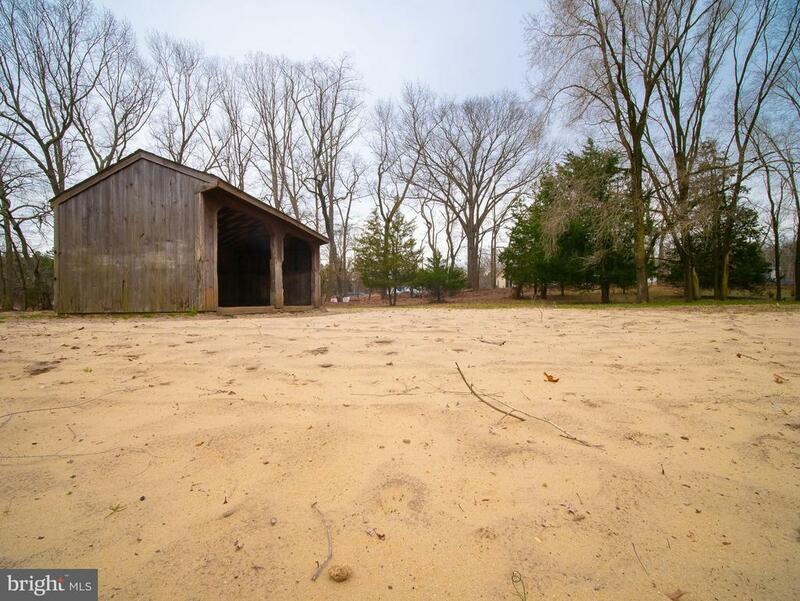 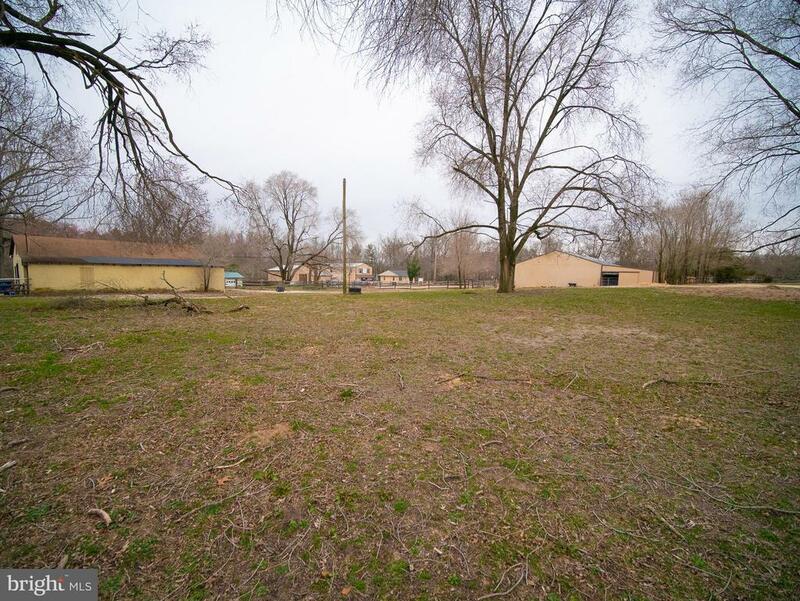 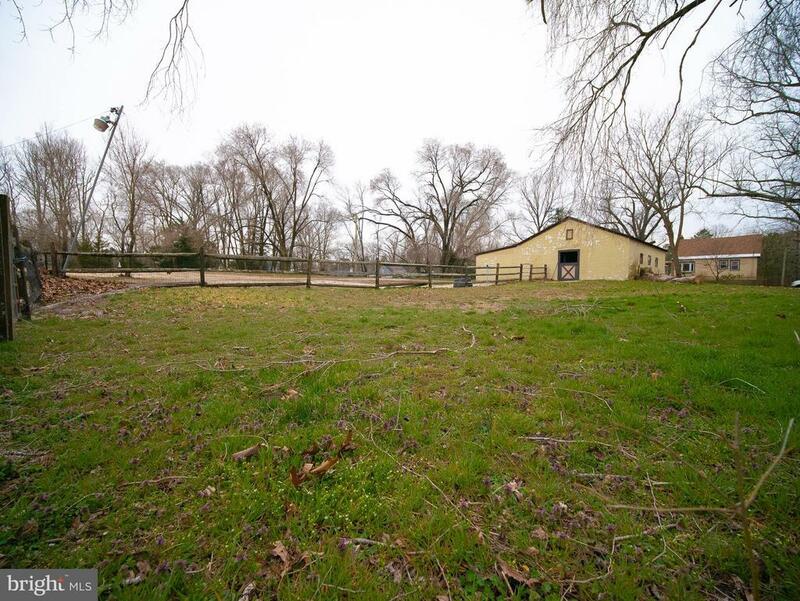 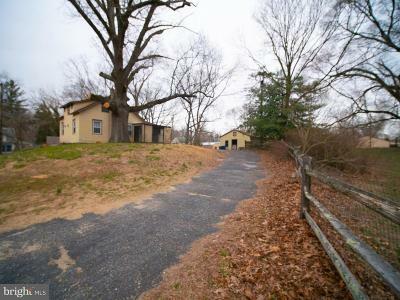 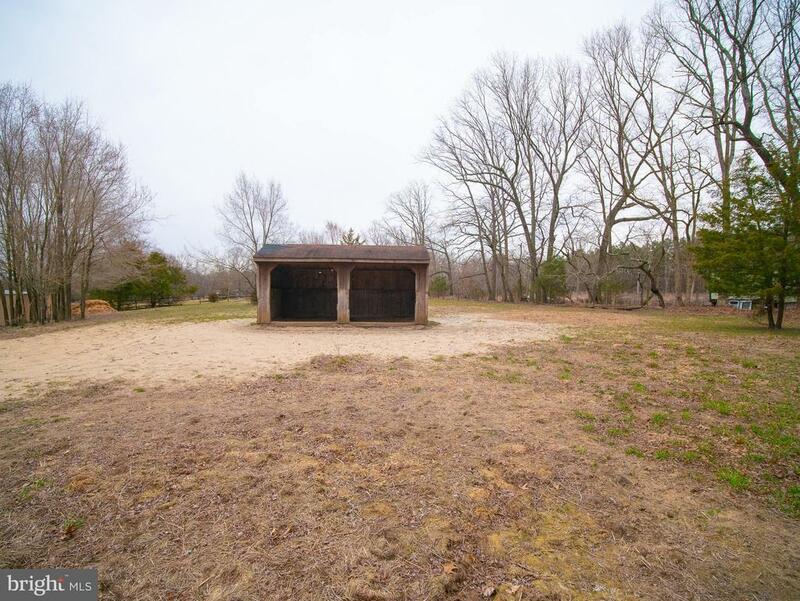 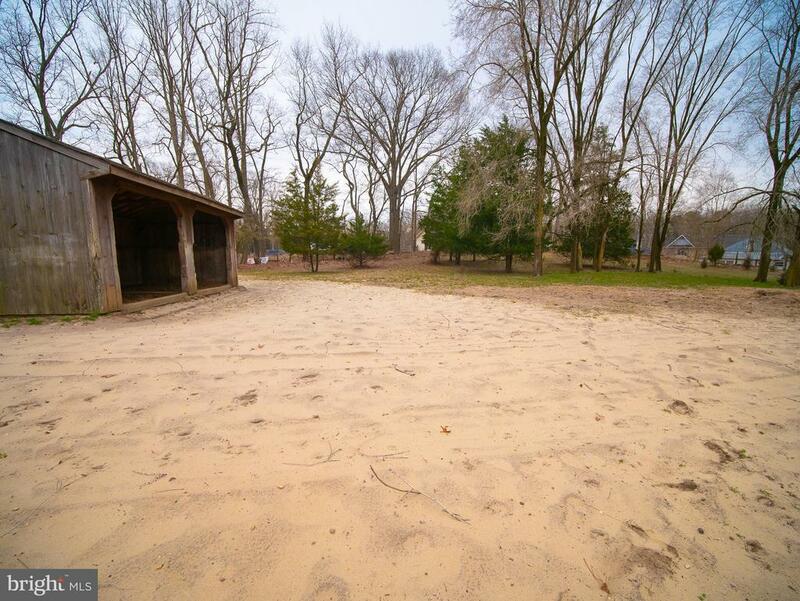 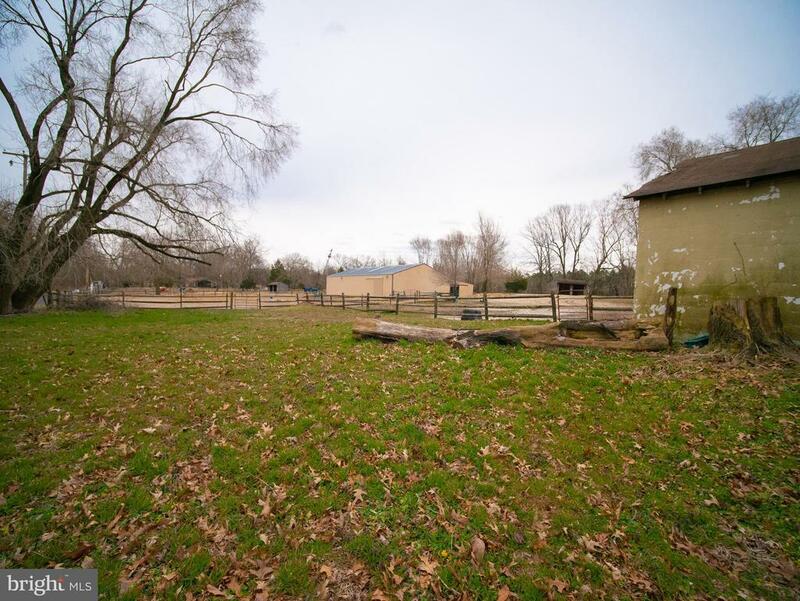 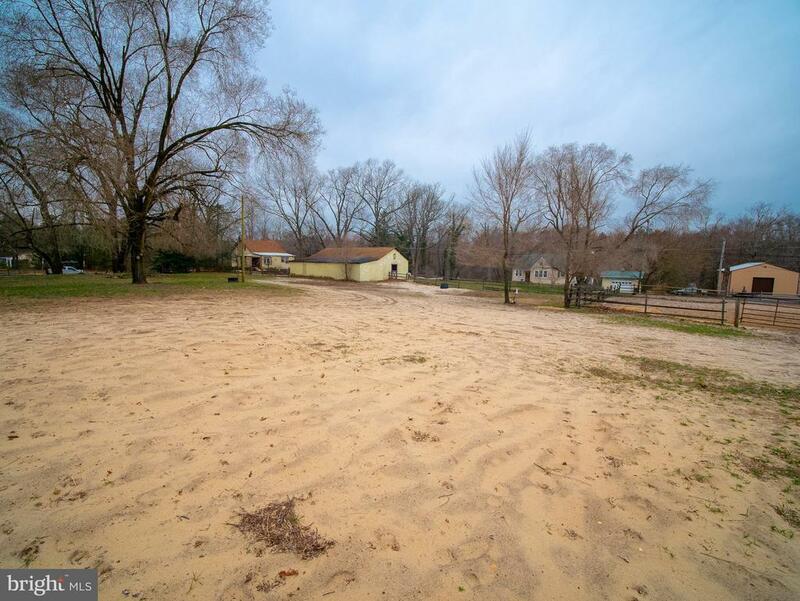 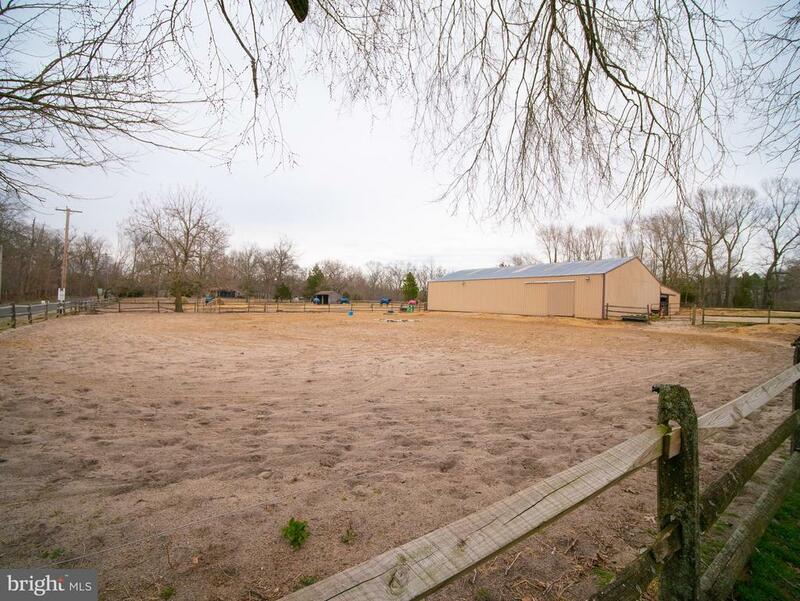 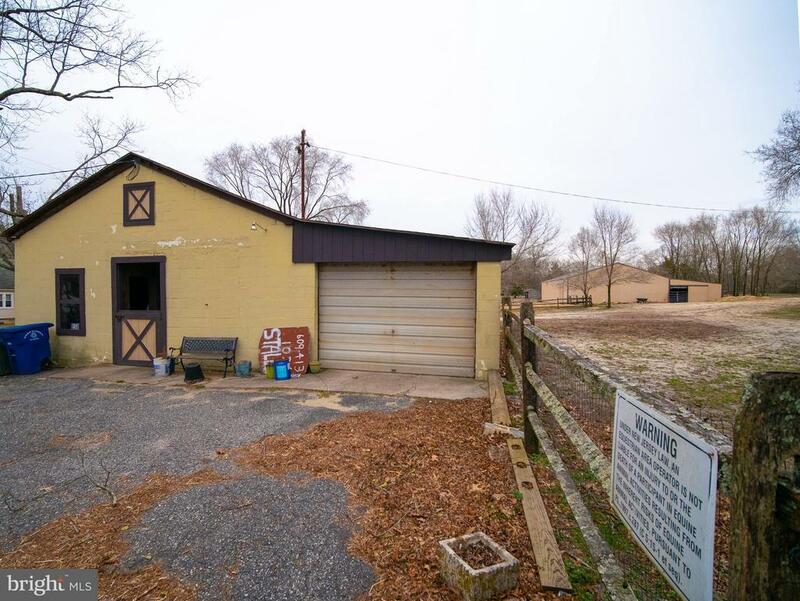 On 4.7 acres, consisting of 3 buildings and plenty of land. 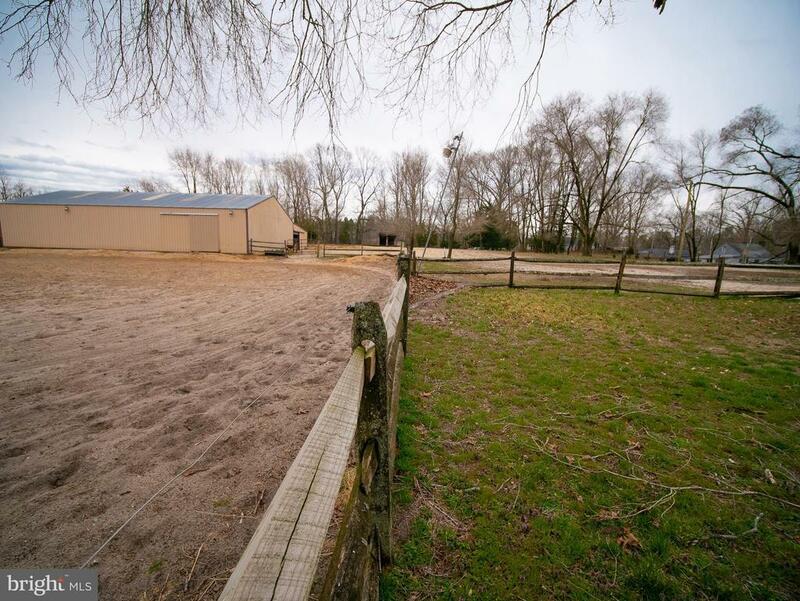 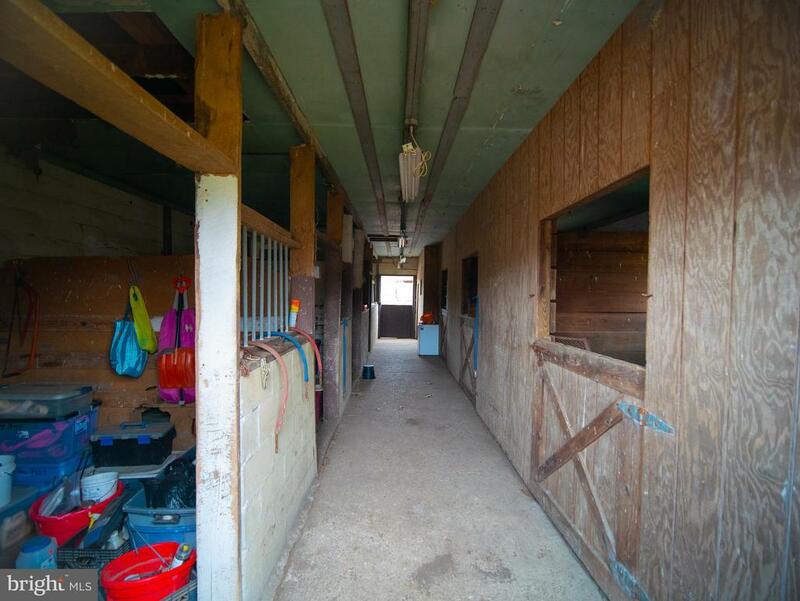 First building is a 55 x 80 building that has a large inside riding area and 7 horse stalls. 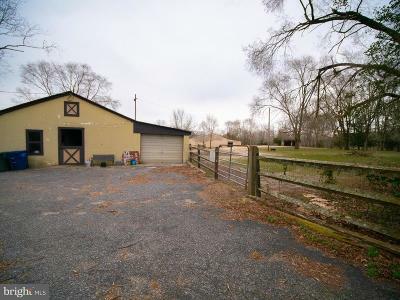 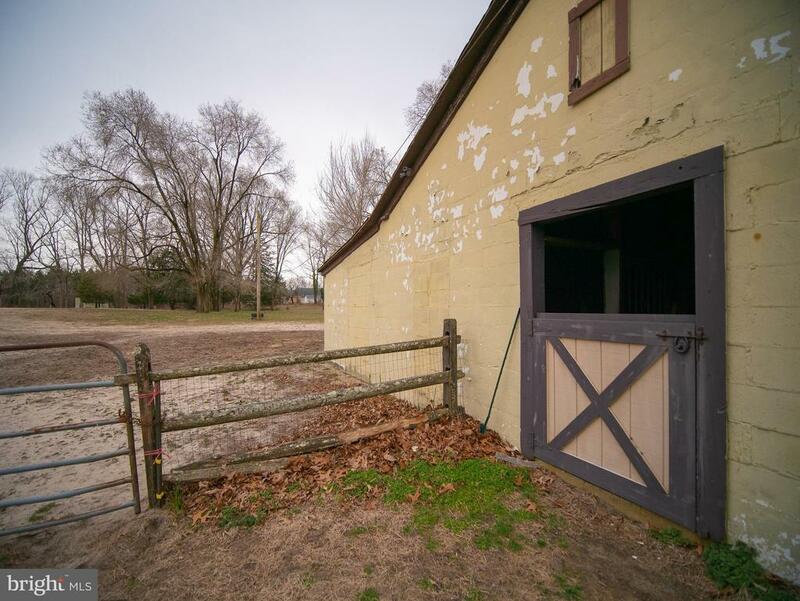 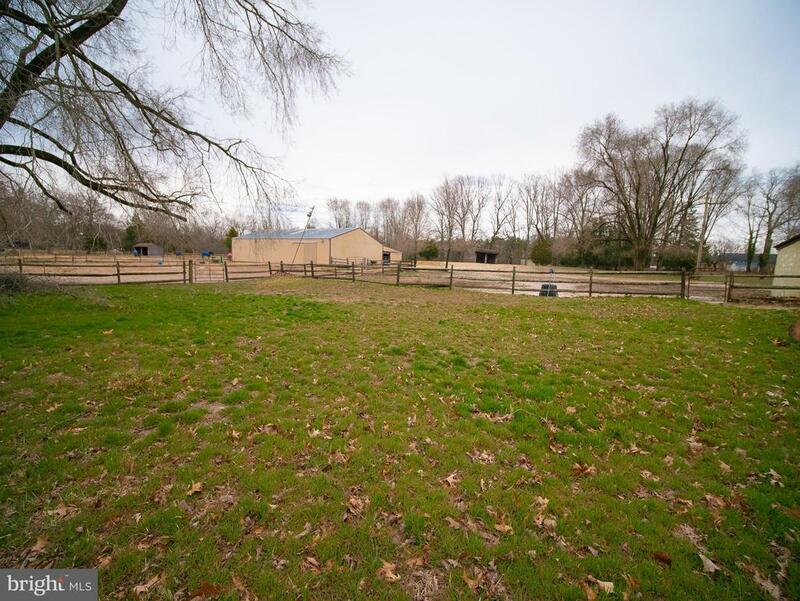 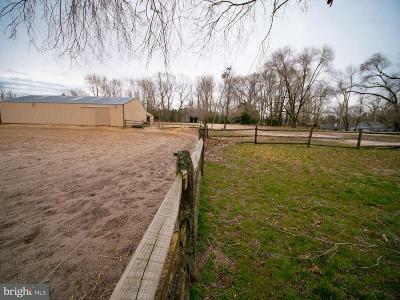 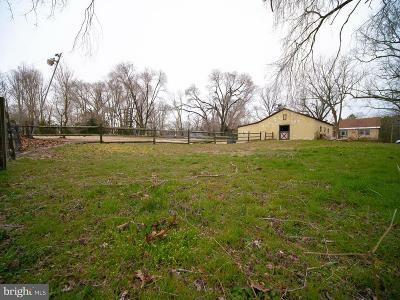 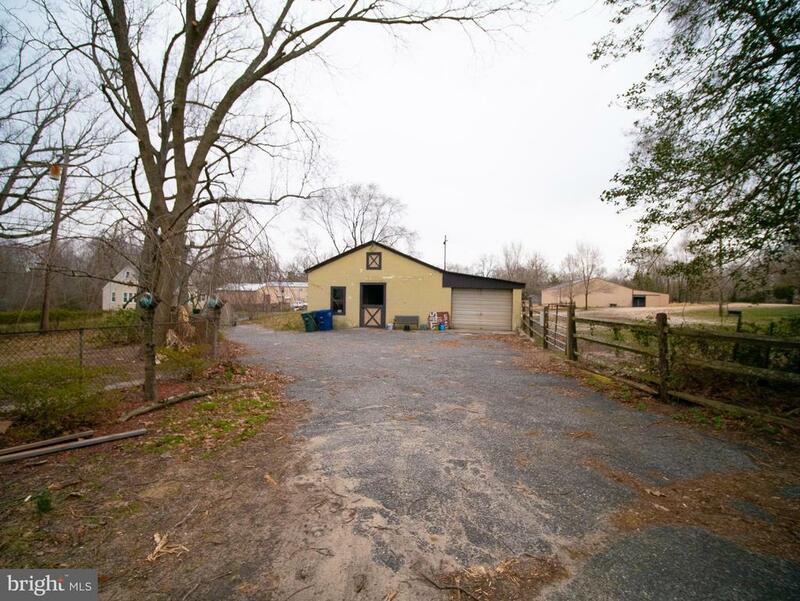 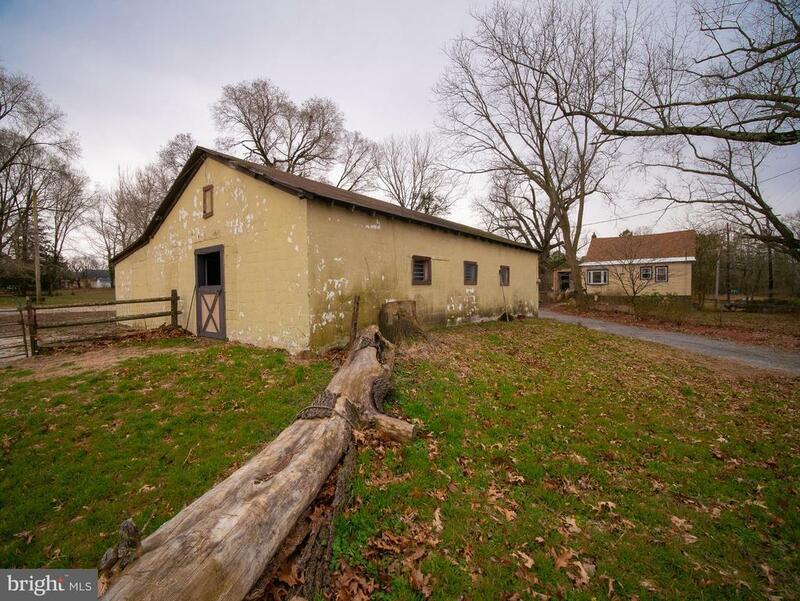 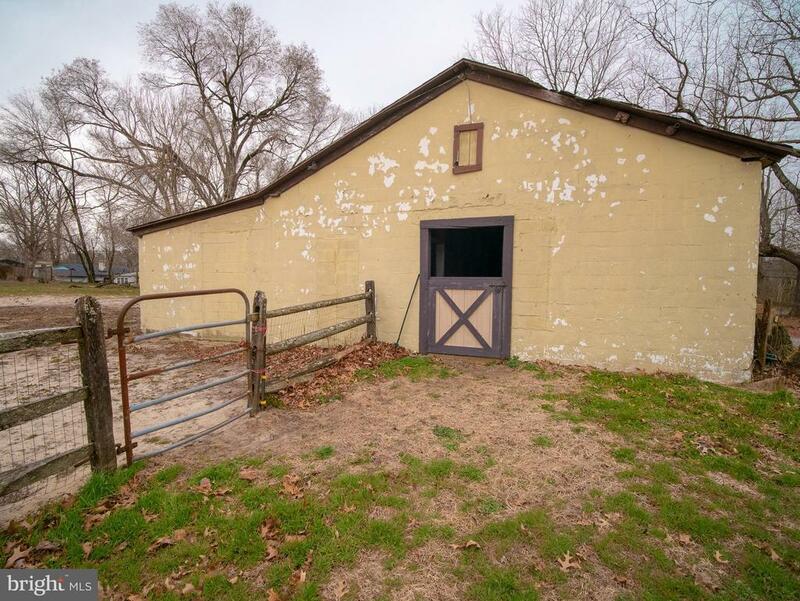 Another building, approximately 40 x 40, has 8 horse stalls and a separate garage. 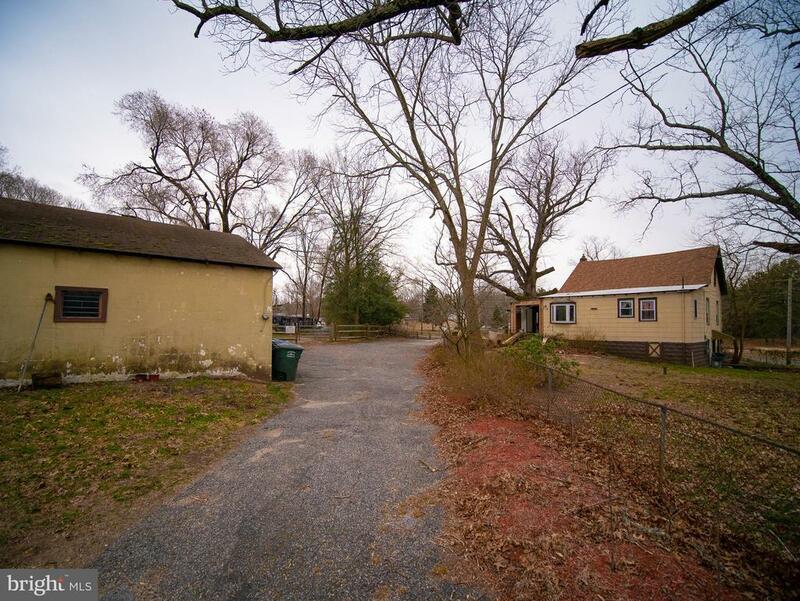 The 3rd building is a 3 bedroom, 1 bath home. Subdivision possible.